League of Legends' design director Andrei "Meddler" van Roon posted on the game's forums on Friday with updates on the game and possible developments in the future. The topics involved the new loading screen, quality-of-life changes to Rek'Sai, reworks to the Conqueror rune, and possible buffs to Akali and Kai'Sa and nerfs to Yasuo. The new loading screen has gone live in NA as a test run for stability purposes and is expected to continue to be adjusted as issues are ironed out. More loading screen features, such as a team chat window, are still in the process of development and implementation and will take several patches before being fully realized. Changes to her ultimate Void Rush (R) so that it can only be dodged if the target teleports a larger distance away (1000+ units in line with other targeted dashes). Prey Seeker (Burrowed Q) grants 25 Fury in line with her other abilities. Other Rek'Sai changes include adjustments to the Fury bar's color when full, clearer Tremor Sense VFX for champions, and automatically burrowing when respawning. Meddler also stated that the developers would like to shift Rek'Sai so that she is not weak in average matchmaking while strong at high levels. The Conqueror rune was also slated to see changes for Patch 9.4. The Conqueror rune was considered problematic as it has few windows of opportunity for opponents; too strongly negates intended weaknesses on some champions, such as vulnerability against Tanks; and allowed to much burst damage despite its intended use being for sustained damage. Potential changes include only allowing it to stack by damaging champions and not preparing it off of minions, requiring max stacks to trigger true damage and only converting 10% of damage dealt instead of the current 20%, and allowing it to heal for the same amount of damage dealt at max stacks to trade damage for more sustain. Akali: After the nerfs, Akali is considered to be too weak whereas before she was too strong. She will be adjusted to be in a more appropriate power level, although these changes are more likely in Patch 9.5. Kai'Sa: The crit item changes negatively affected Kai'Sa as her Passive ability Second Skin relies on items to give her the appropriate power spikes on her abilities. She will be under observation to see if buffs are required. 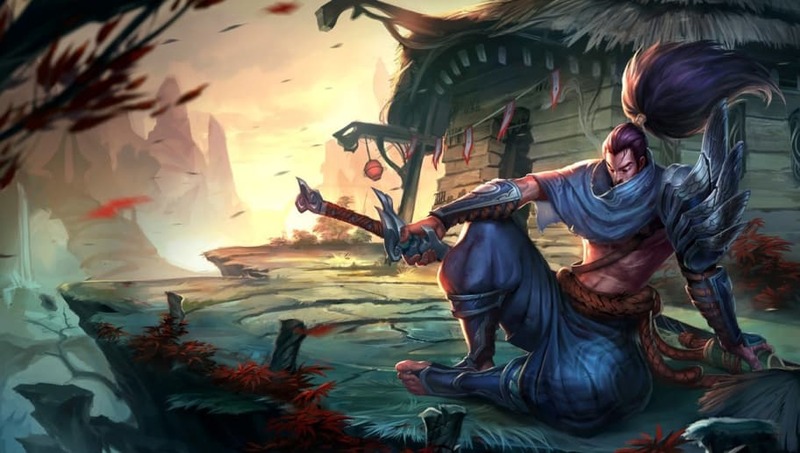 Yasuo: The same crit item changes caused his power to spike to a high degree. He will be under continued observation but is expected to be nerfed in Patch 9.4. As always, Meddler cautions that these changes are not certain and are more discussions on possible directions and not concrete decisions.